Snapshot – The Indian car market is unforgiving, like most free markets of the world. But this doesn’t stop automakers from taking another shot, perhaps rich with learnings from past failures. Here are six comeback cars that will soon grace Indian roads yet again. While only time can tell whether these cars surpass their performances of the past, we’ll fill you in on what to expect from these comeback machines. In its first coming to India, the Honda Jazz managed to impress buyers with its space, refinement and versatility. However, the high asking price put the car squarely in dud territory. A lot of water has flown under the bridge, and from being a fringe player half a decade ago, Honda is firmly in the driver’s seat, as India’s 3rd largest automaker. Along the way, the Japanese automaker has hit the diesel button, and to tremendous success. The Jazz, in its third generation worldwide, will soon arrive into India, with both petrol and turbo diesel engine options. The car’s pricing is likely to start from a little above 5 lakh rupees. Competitors include the likes of the upcoming Maruti Suzuki YRA and the current segment leader – the Hyundai i20 Elite. The Fiat 500’s last innings in India was with a 1.3 liter Multijet turbo diesel motor in tow. Cute and compact, going fast was never the Fiat 500’s idea. In Abarth trim though, things will change dramatically, and cute will meet fast. The Fiat 500 Abarth will host a 1.4 liter T-Jet turbo petrol engine with 158 Bhp-230 Nm on tap. A 5 speed automated manual transmission will handle gear shifting chores. Front wheel driven and compact enough to be squeezed into the tiniest of spaces, the Abarth 500 aims to be a hoot to drive, both in town and out of it. CBU importing will mean that the car’s price will be pegged close to the 30 lakh rupee mark. The Abarth 500’s launch has been deferred multiple times. With a new Fiat head honcho for India, the car’s launch is said to be around the corner. 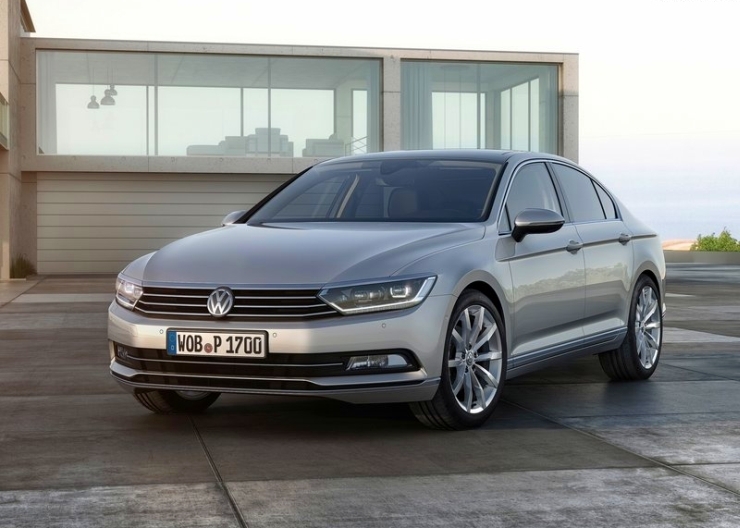 The Passat luxury saloon has moved to the Volkswagen group’s MQB platform in its 8th generation, and this car will arrive into India in February 2016. The B8 Passat is more compact than the outgoing version, which has incidentally been discontinued in India. Yet, the saloon offers more space on the inside, which is now characteristic of multiple new luxury saloons that are managing to be both smaller on the outside yet spacious on the inside. For India, the 2 liter TDI turbo diesel engine in a powerful state of tune is likely on the new Passat. CKD assembly is expected to keep pricing competitive. A starting price close to the 30 lakh rupee mark is on the cards. The Skoda Fabia is another B+ segment hatchback that was pulled off showroom shelves here, on account of poor sales. 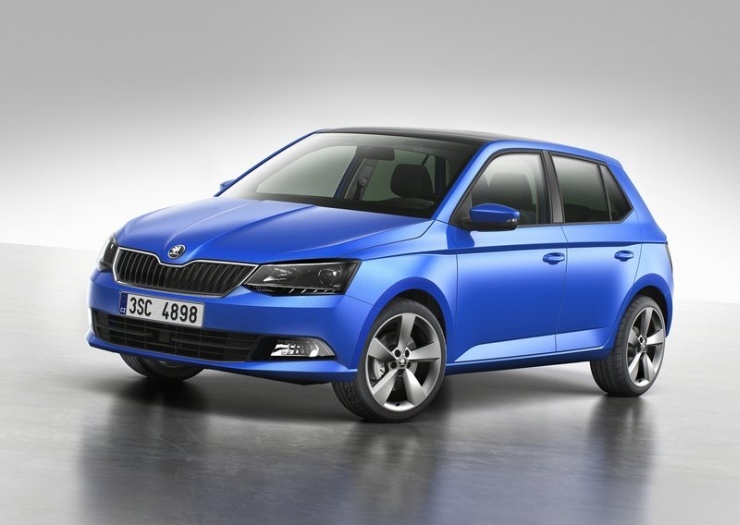 In its comeback, the Fabia will be heavily localized in order to keep the car’s pricing competitive. In terms of looks, the new Fabia, underpinned by a revised PQ25 platform, retains the elan of the outgoing model, even as it confirms to Skoda’s new design language. The car is likely to be powered by the 1.5 liter TDI turbo diesel engine, which is now a staple of stablemate, the Volkswagen Polo. A 1.2 liter petrol motor, in naturally aspirated and turbocharged forms could be good additions too. A launch in 2016, with pricing that aims to signify Skoda’s ‘Value Luxury’ edge is expected. The Honda Accord will make its India comeback next year and the Japanese automaker will continue sticking to petrol power for one of its best selling global luxury saloons. In petrol-only form, the Accord will take on its arch rival, the Toyota Camry. The 2.4 liter i-VTEC petrol motor will power the car, with both manual and automatic gearbox options served up. 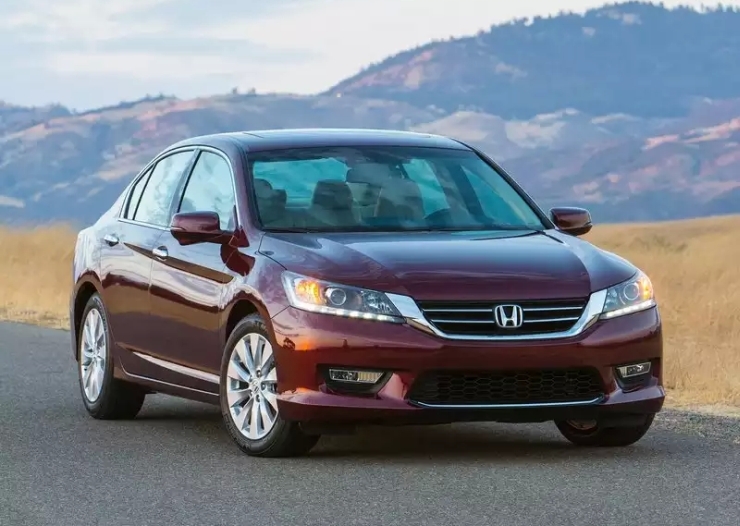 To be sold as a luxurious barge that offers outstanding refinement and comfort for the rear seat occupants, the Accord is meant to be chauffeur driven. 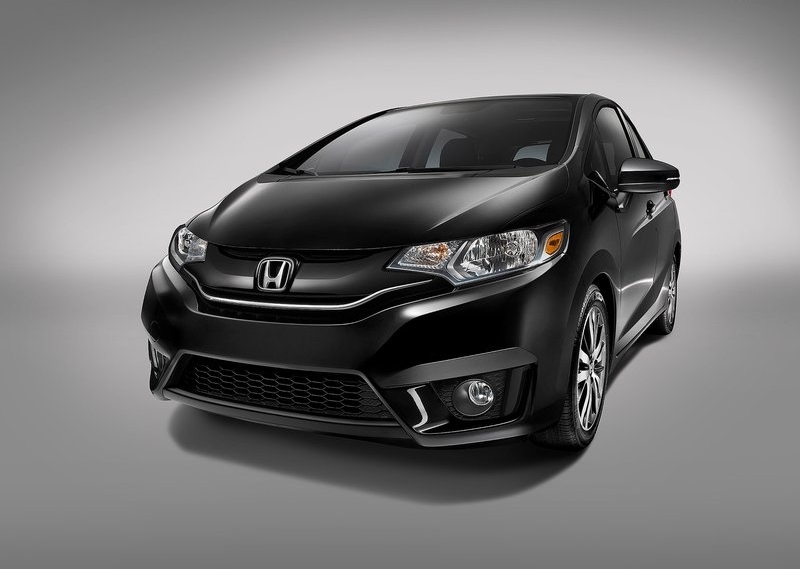 Honda will also target fleet sales to the hospitality sector. CKD assembly in India is a given. The Volkswagen Beetle will be the German brand’s latest brand builder, and a potential thorn in the flesh of the likes of the Mini Cooper and Fiat Abarth 500 hatchbacks. With a potent 2 liter TDI turbo diesel engine on offer, the Beetle will offer ample performance, what with the 138 Bhp-320 Nm outputs on tap. In design terms, the car continues to retain its curvy appeal. 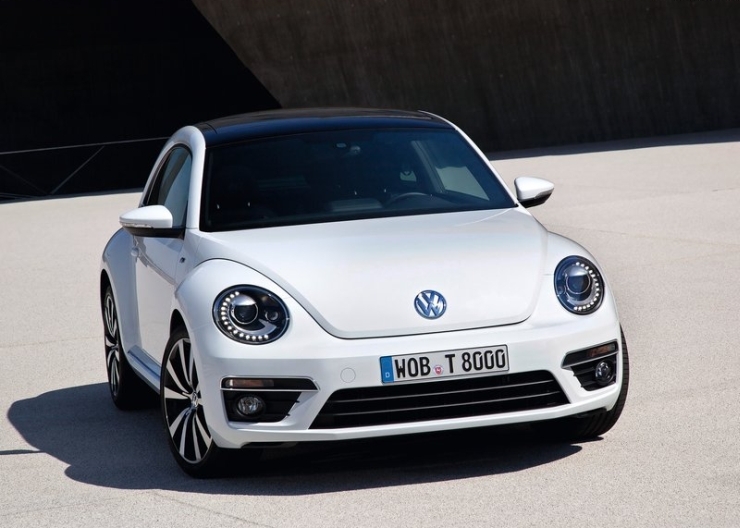 In its latest iteration, the Beetle is a car that will appeal to both men and women as the design does have an inkling of masculinity and retro appeal, especially when compared to the super curvy previous generation model. A 2016 India launch timeline, through the CBU import route is likely.